« What a great day at the beach yesterday…..TIME TO RELAX!!! 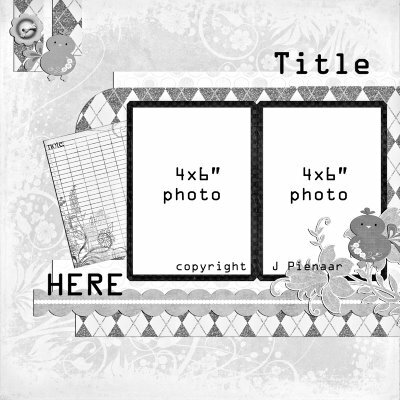 This month at Discover Scrapbooking, we have a gorgeous Sketch Challenge by Jolene Pienaar. 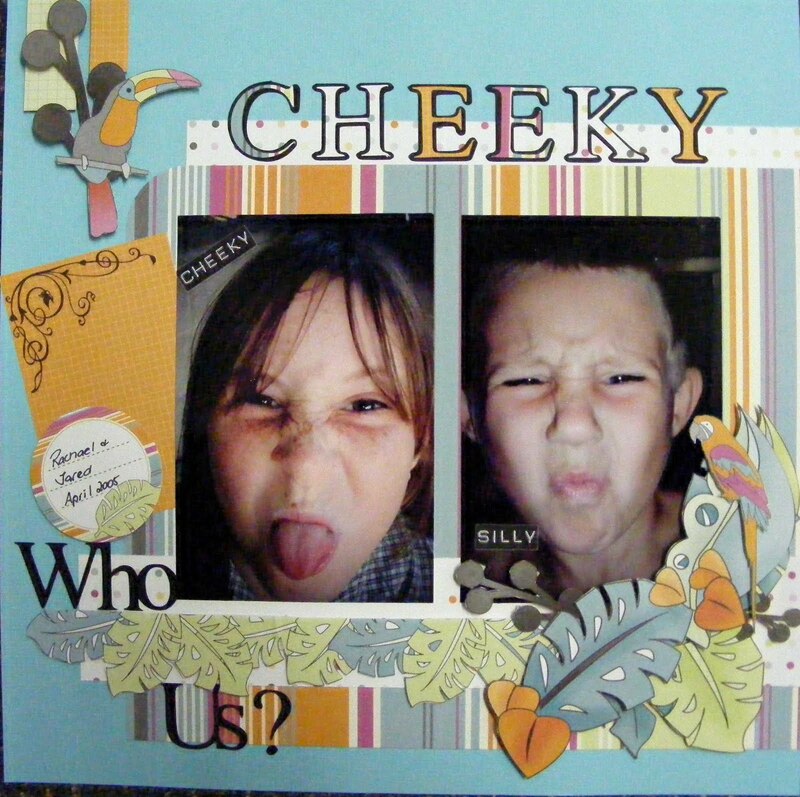 Jolene is an Aussie Scrap Artist and has been featured in many of our fabulous Aussie Scrap Mags. Her work is truly beautiful and deeply inspiring. Thankyou Jolene for sharing your sketches and your talents with us all. The rules are very simple…. complete your layout using your own interpretation of the posted Sketch for the month. Take a pic, resize it to no larger than 300kb, naming it with YOUR NAME, and email it to us @ discover_sketches@y7mail.com with the subject line being “September Sketch Challenge”. The Prize for this Month is a Store Voucher to the value of $15.00 which may be used in our online store or instore. Here’s my entry for this month …. This entry was posted on September 4, 2009 at 12:30 pm and is filed under Uncategorized. You can follow any responses to this entry through the RSS 2.0 feed. You can leave a response, or trackback from your own site. Love the layout Kris and those pics are priceless…I think I might go now and give that sketch a try!